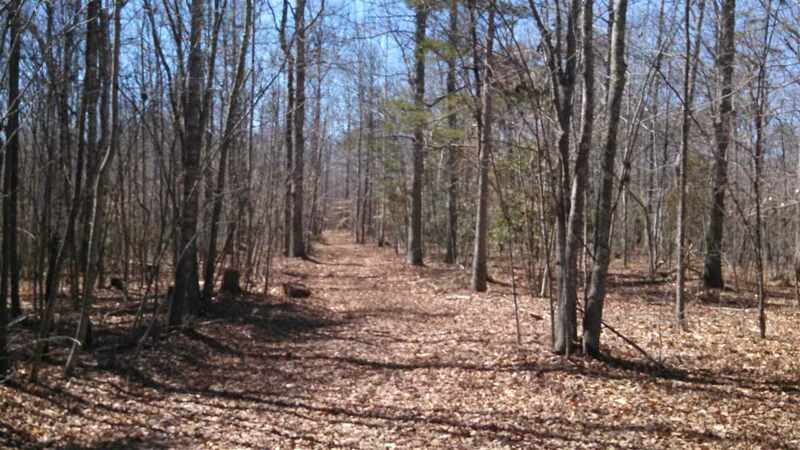 Slate River Preserve consists of 9 lots in northern Buckingham County, ranging from 4 to 65 acres. Most of the property has been recently timbered and is in a stage of regeneration, offering long-term investment potential. 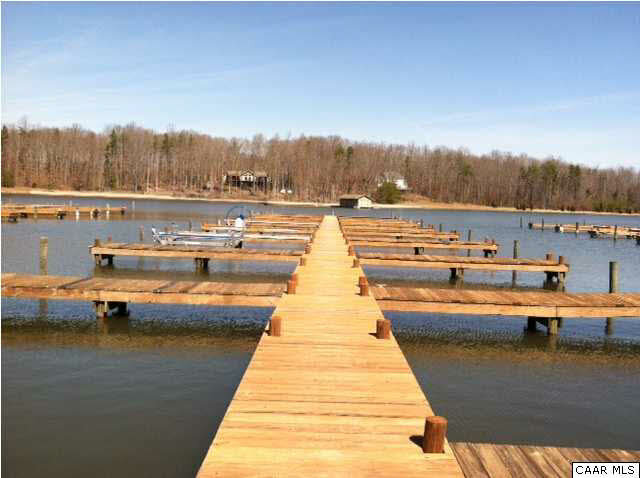 There is some standing timber (yellow pine) on some of the lots. All lots have been perc\'ed. These are affordable residential lots in a good location, or bundle multiple lots together for maximum privacy. Great hunting and wildlife habitat. Welcome to Vawter Corner Rd! 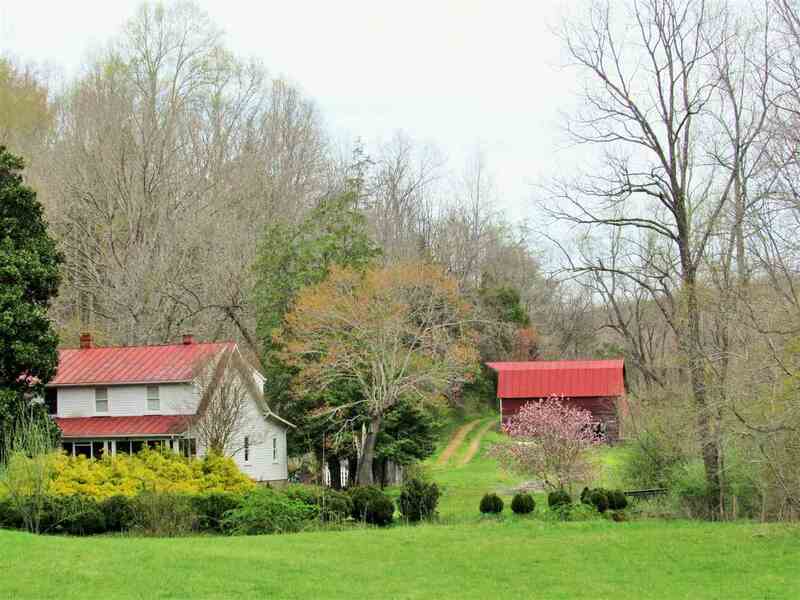 This property is comprised of 50 rolling acres, multiple streams, and beautiful hilltop views. The property is currently divided into 8 parcels but being sold as one offering an excellent long term investment or perfect for a builder. The timber was recently removed leaving a clean canvas to work with. There are multiple creeks traversing the property providing excellent locations for treestands, wildlife corridors, and potential pond sites. A hunting retreat, recreational getaway, future homestead, or cabin site are all potentially great uses for this property. Property was replanted with pines in March 2019. Give us a call today to learn more or schedule a private showing! 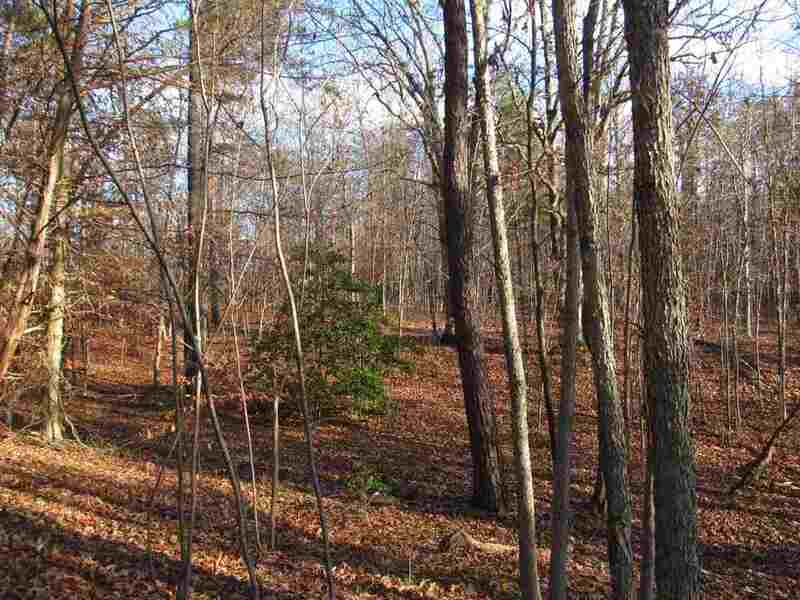 Come and view this 51.3 acre tract of land with power, well and septic already on the property. 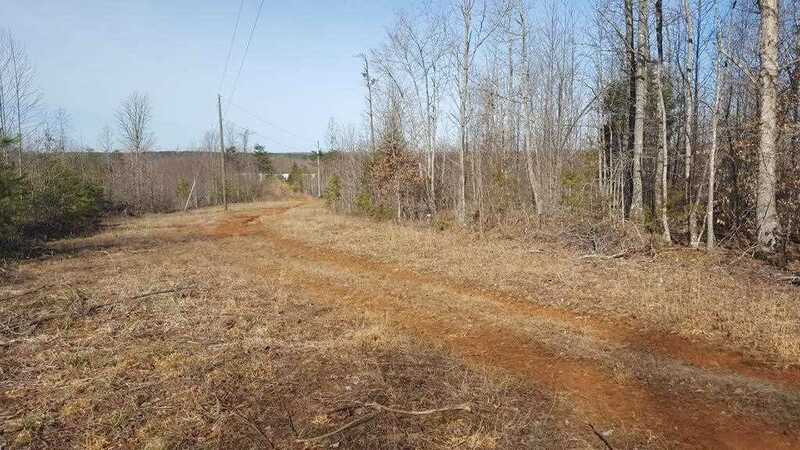 This mostly wooded tract of land would be a great hunting or recreational property.The cleared area could also make for a nice home site. 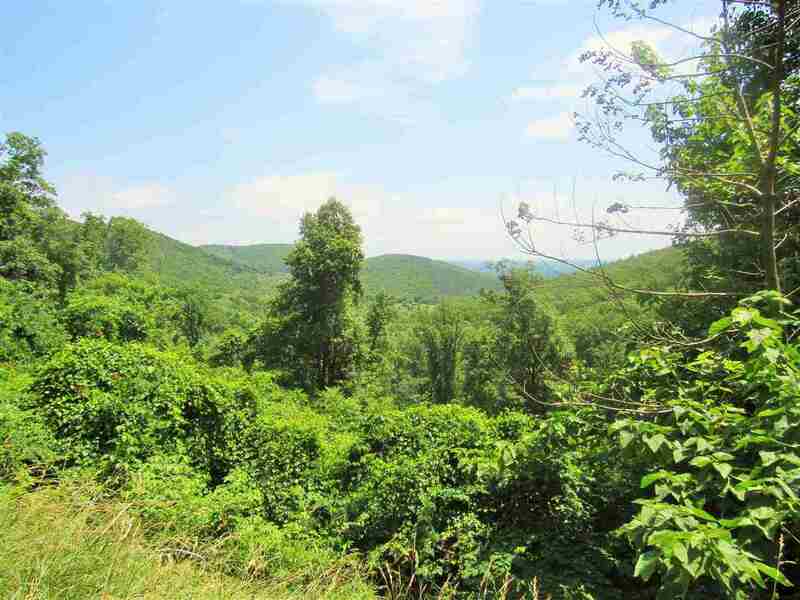 Paradise Found: 25+ wooded acres with stream and elevated building sites. Buy now and build your dream home when you\'re ready. Several prime home/cabin sites. Established interior trail network. Additional adjacent 25+/- acres also available. Check out the deer and turkey when walking the land. Remember if you\'re walking the land during hunting season to wear blaze orange! 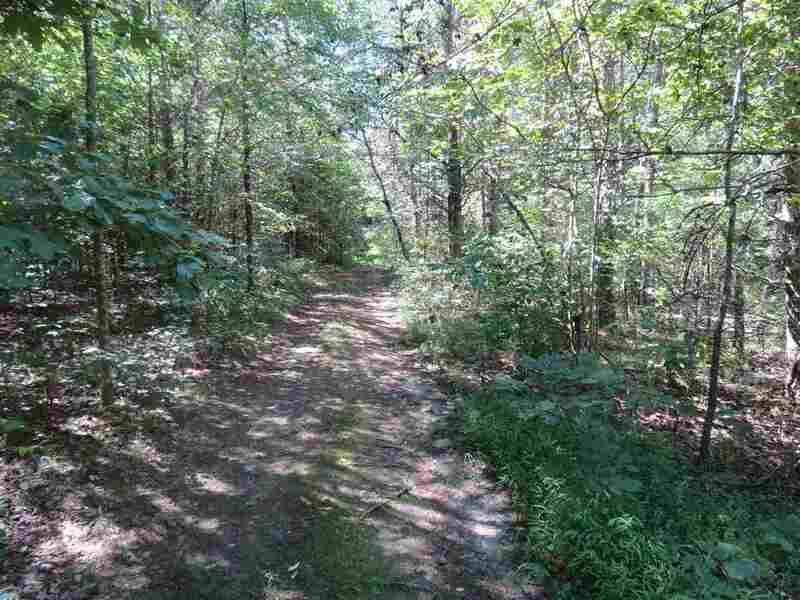 Wooded acreage - Privacy with Long Paved State Road Frontage. Home, Hunting and Investment Land. Gently Rolling Terrain Rises from River Rd. (Rt. 6) and Bryants Ford Rd. in Southeastern Fluvanna County. See plat in documents. Minutes from Shopping, Dining and Services. Close to Fork Union and FUMA. Convenient to Palmyra, Zion Crossroads, Charlottesville and Richmond. 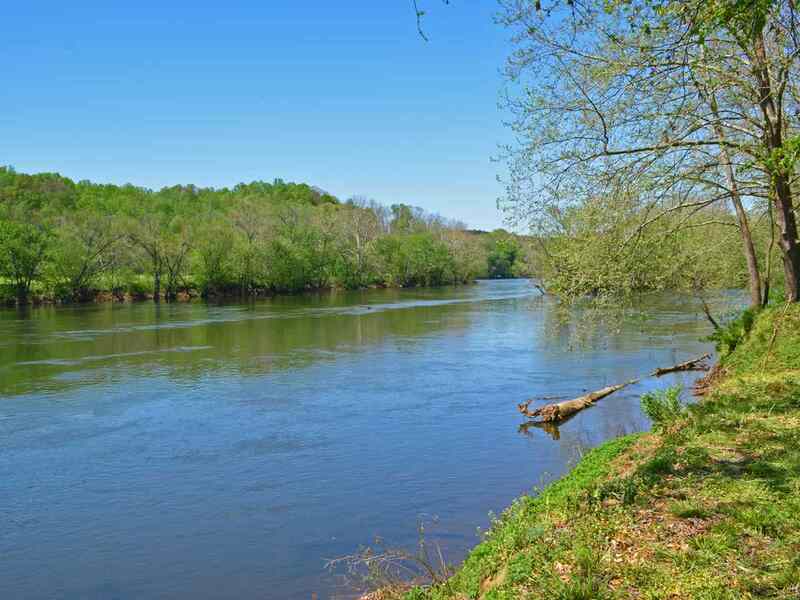 Rivanna and James River Access are Minutes Away. Gorgeous Homesites. Build Now or Invest for Future. Three Parcels Here. Let\'s Talk About The Possibilities. 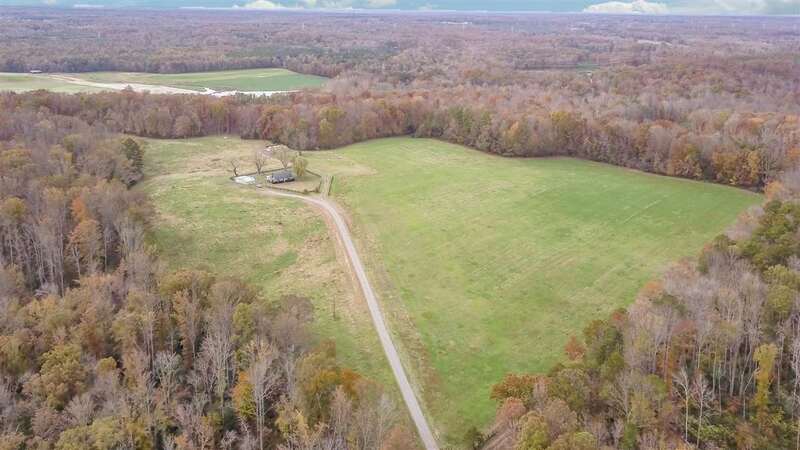 \"PRICE REDUCED and READY TO SELL\"Large Building 40.14+/- lot on Rt 20 South 7.5 mi From Historic Scottsville, James River and less than 30 mins. to Charlottesville. 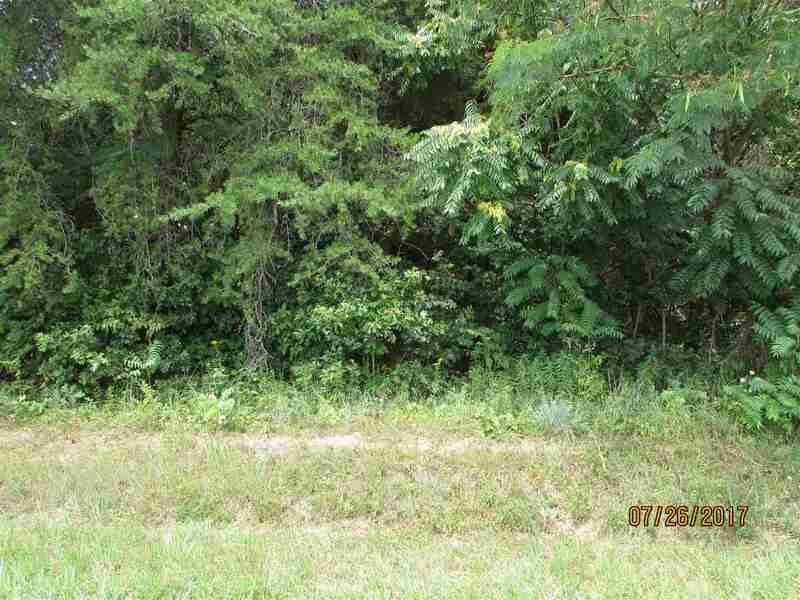 Lot wooded and private with good home sites. 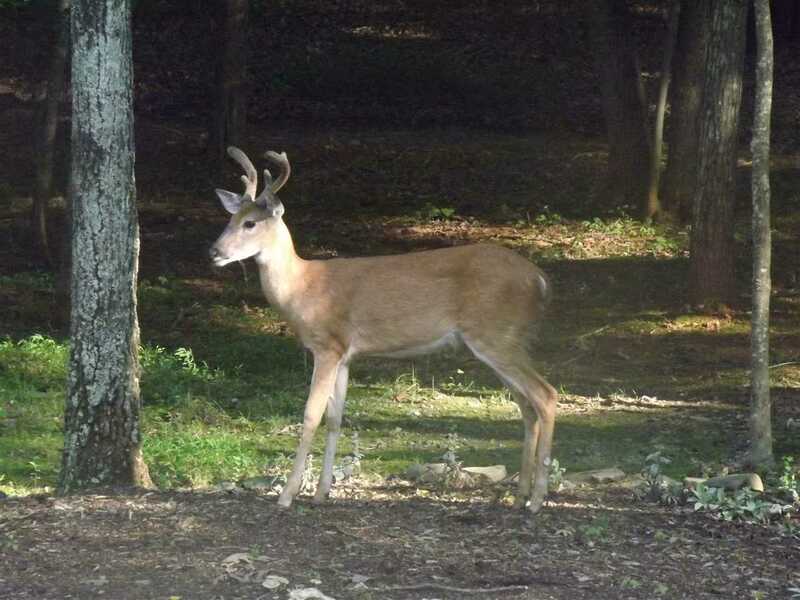 The area boasts great big game hunting with almost 2000 acres of Westvaco land joining in the back property line. Lots of water here. 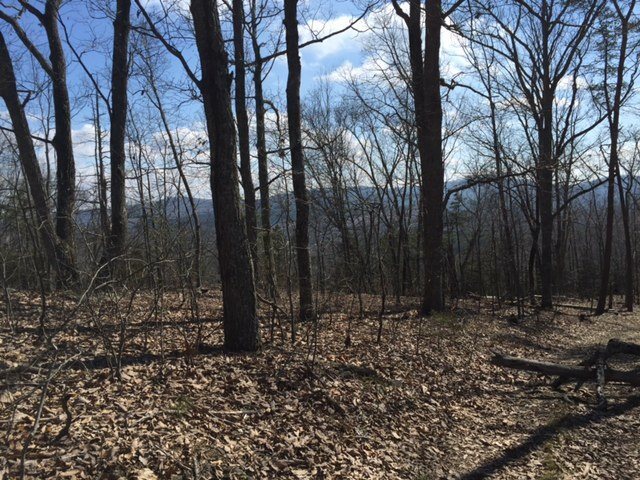 If you are looking for good building lot on a Main Highway close to Charlottesville with No HOA\'s this is it!... So get your big boy toys,tree stands,Targets, pets, garden supplies and come on out to the country! 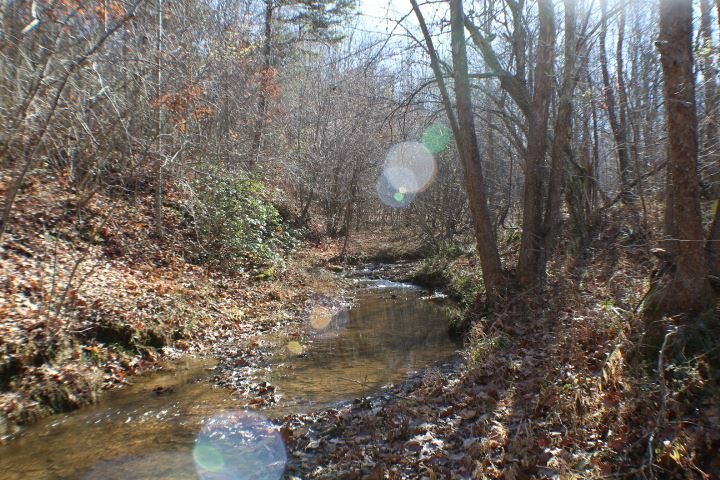 The back of this property is loaded with water,streams and springs! Soils test recorded in County Health Dept. Hunting camp or residential site with creek and mature timber. Can be subdivided. Bordered by pulpwood tracts and residential property. Touches the Sheier Natural Area (100 acres with 3 miles of hiking trails!) Several cleared areas for homesites. Can\'t get your limit during hunting season? 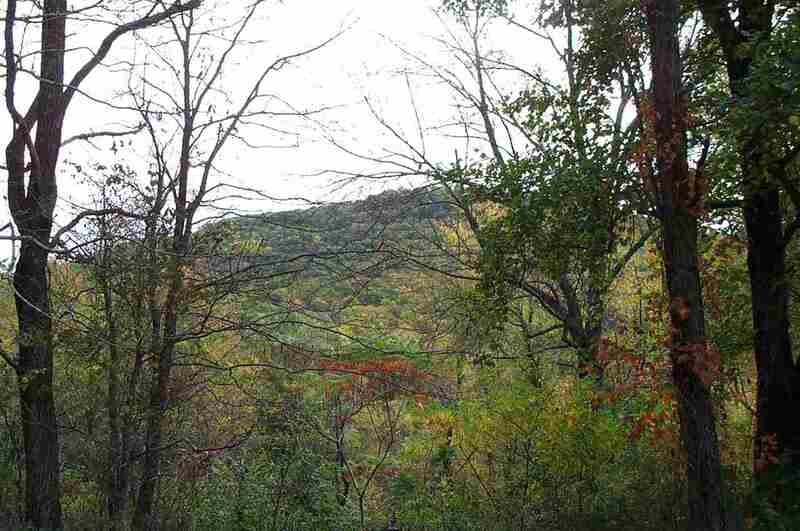 This secluded 45+ acre parcel and be yours! Easy access to I-64. Currently used for recreation, this property offers numerous home sites and would be a wonderful place to build your dream home. A year round stream crosses the property. Potential for a pond. Family division rights currently in place. Whether you are interested in building a provate home, family enclave, or keeping its current used for hunting and four wheeling, the location offers preat potential. 1031 Tax Exchange honored. Great investment potential or hunting retreat. 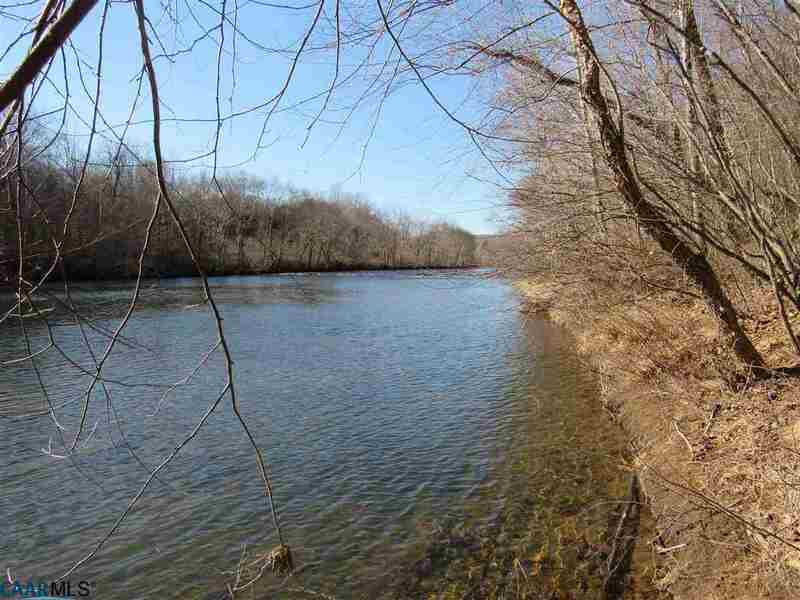 45+ acres with 2800\' of road frontage on state paved road, nicely wooded, fairly level with stream frontage. 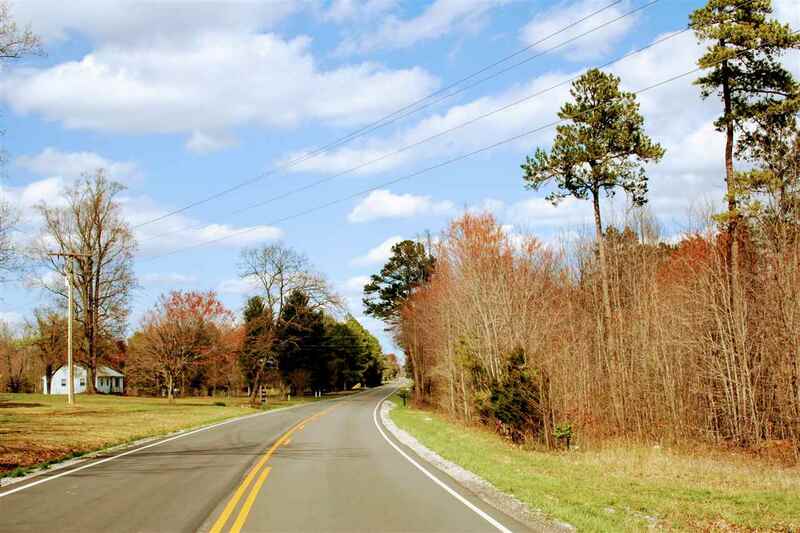 Division potential - Louisa County allows 7 divisions with minimum of 1.5 acres. 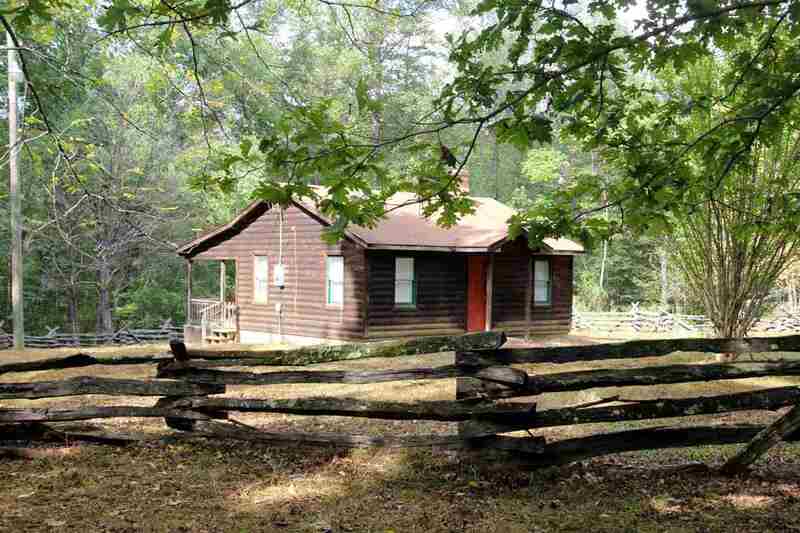 Rustic hunting cabin & underground electric on site, roadway from state road to cabin, Minutes to Gordonsville, 30 minutes to Charlottesville. 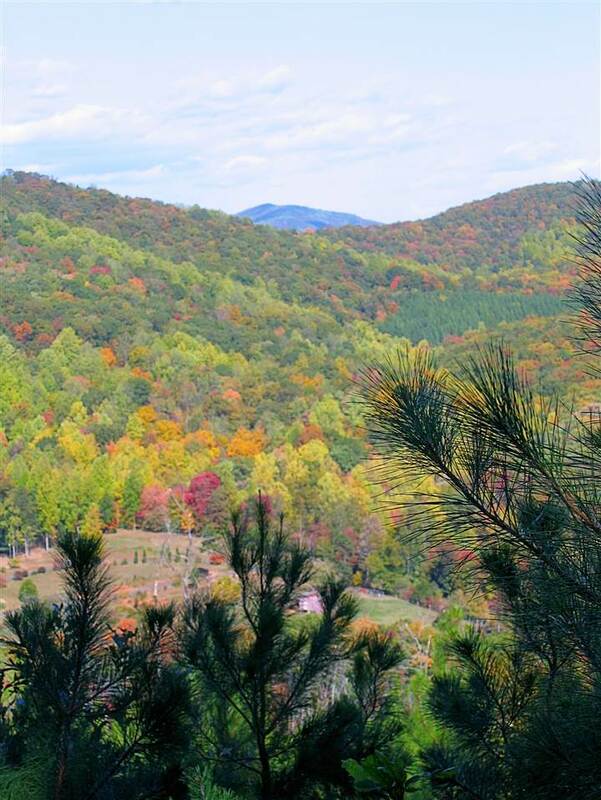 A beautiful mountaintop investment suitable for hunting camp/ cabins or year- round residential retreat! Winter views to the East encompass the James River Valley (Willis Mountain is even visible!) 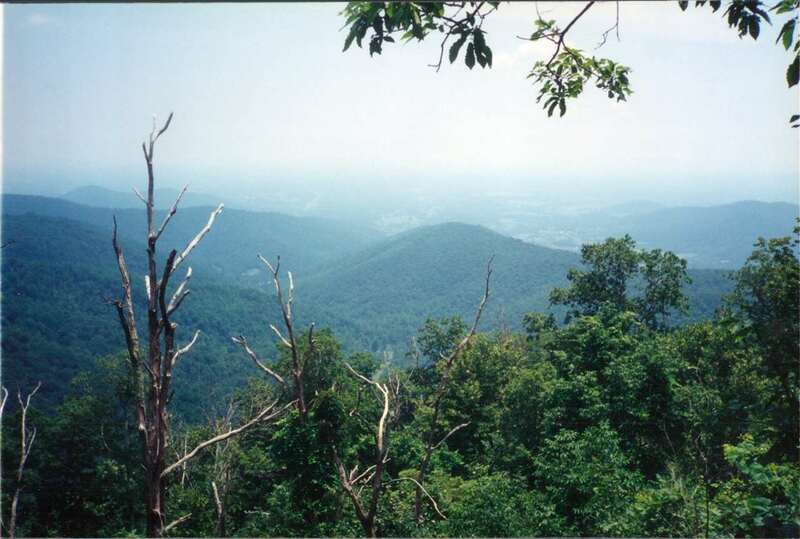 West view overlooks Lovingston and the Blue Ridge. Old growth and re-growth mixed timber covers property. Perkins Mill Subdivision consists of 6 already platted lots in southeastern Buckingham County ranging in size from 23 to 59 acres. This 3 lot package is available to purchase, affording a buyer the opportunity for a variety of uses including investment, timber management, primary or retreat residence, or family compound. Excellent hunting property. The timber has been recently cut and is in a stage of regrowth, offering long-term investment potential. Good wildlife habitat. Located about 15 minutes from Dillwyn. Sensible Covenants and Restrictions protect the land and your investment. Paradise Found: two parcels totaling 50+/- acres with mixed hardwoods & some softwood, bold stream, pond site & elevated home/cabin sites. Come out and walk the land to see the beauty for yourself. Deer, turkey and other wildlife make this acreage home. If walking the land during hunting season, please wear blaze orange. Please do not go on property without permission. 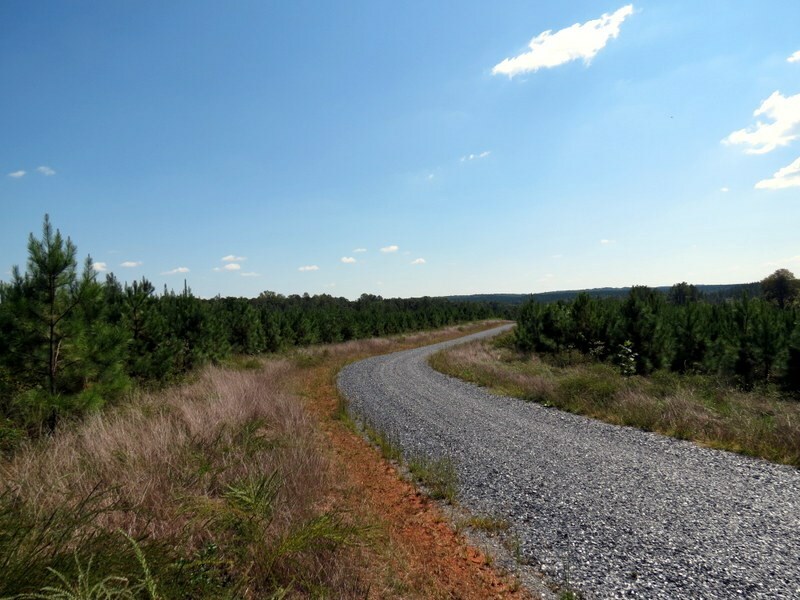 122 +/- acres, 1,152 +/- feet of road frontage on Courthouse Rd. 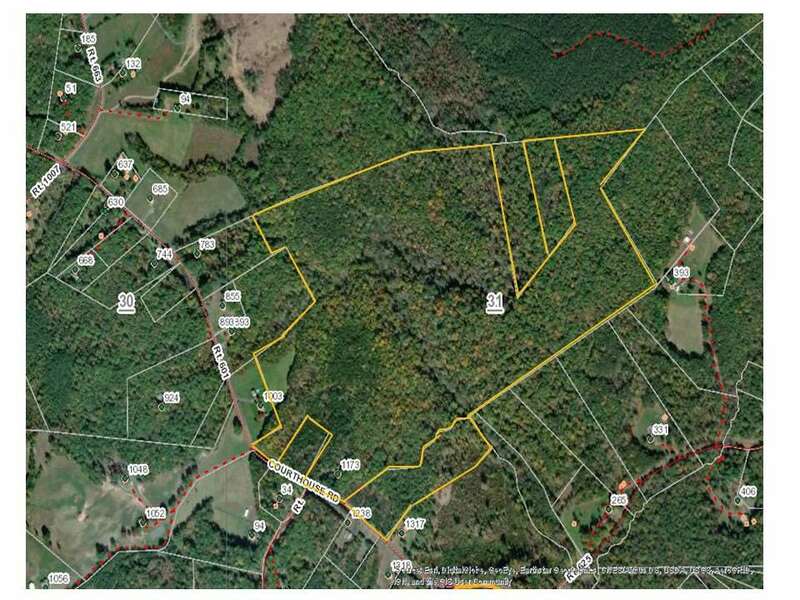 VSH 601; Three adjoining tax parcels, three division rights; Mature hardwoods and pines; several building sites; Ballinger Creek winds through property; excellent hunting; wildlife galore;1 mile to the historic Village of Palmyra, Va & Rivanna River; less than 30 minutes from Charlottesville; less than 1 hour from Richmond. Drive out. 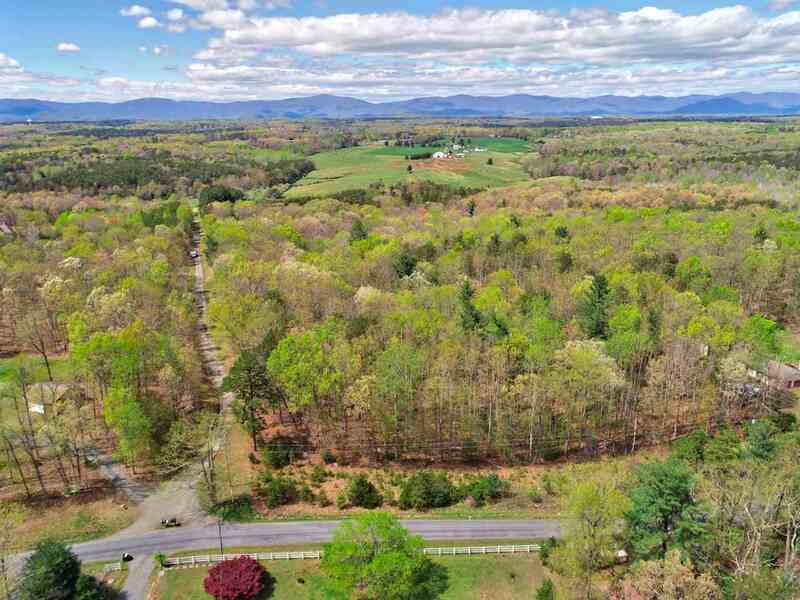 This 174.789 acres is a hunting paradise with views of the Blue Ridge Mountains, open trails throughout the property, several possible cleared building sites, springs and streams and nice growing hardwoods. There are to shipping containers that will convey with the property to store your 4 wheelers, ATV\'s, tractors etc. So bring a camper and enjoy your weekends life off the grid! 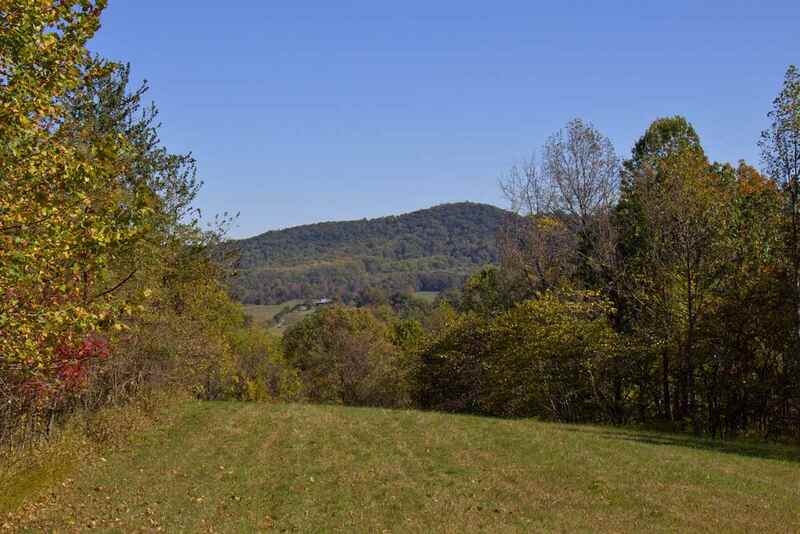 40 PLUS ACRES IN ALBEMARLE COUNTY WITH AMAZING VIEWS. 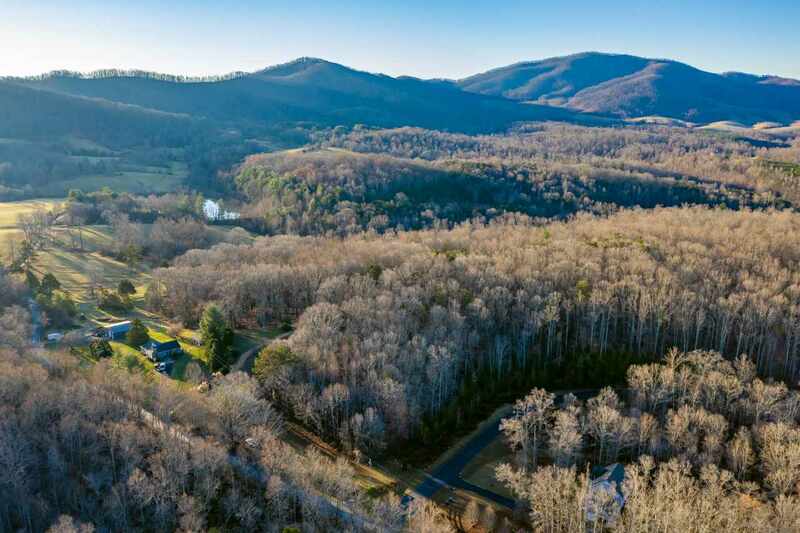 ENJOY VIEWS OF THE HIGHEST POINTS OF ALBEMARLE...CASTLE ROCK, BLACK ROCK MOUNTAIN AT WINTERGREEN RESORT, AND ISRAEL MOUNTAIN. VIEWS FROM 3 DIFFERENT DIRECTIONS. FIRST TIME TO THE MARKET IN STILLHOUSE RIDGE IN THE BATESVILLE AREA. 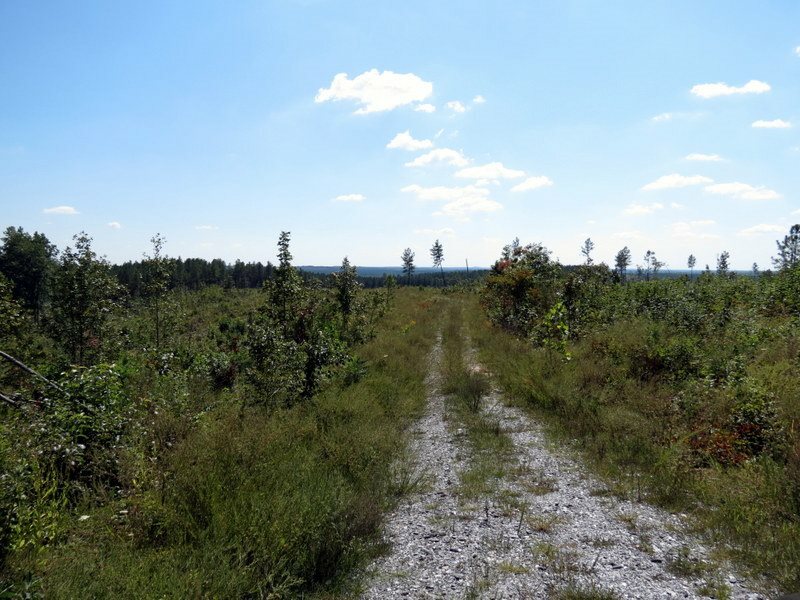 ENTER THE PROPERTY OFF MILLER SCHOOL ROAD OR USE THE 375 FEET OF FRONTAGE OFF PLANK ROAD. 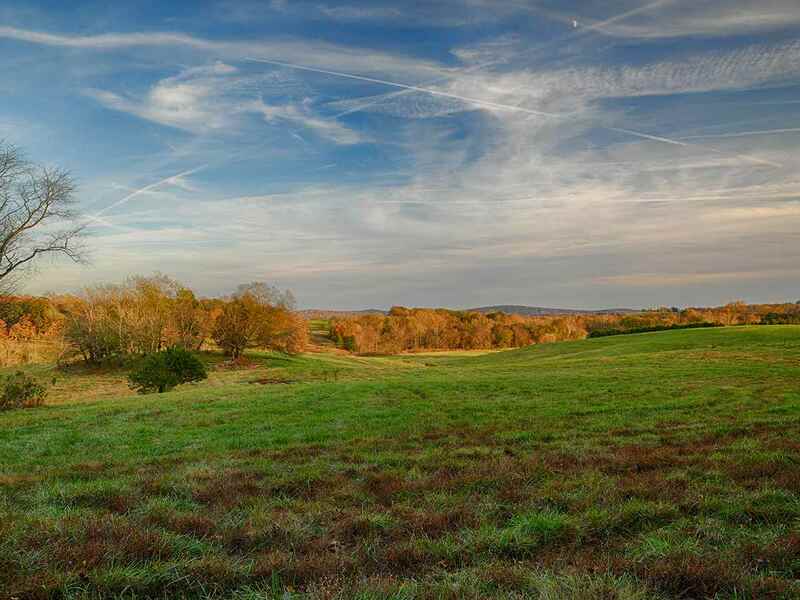 THIS 40.13 ACRES WAS SEPARATED OUT OF THE ORIGINAL LOCAL FAMILY FARM. IT HAS BREATHTAKING VIEWS AND SEVERAL GREAT BUILDING SITES. COME BUILD YOUR FAMILY RESIDENCE, ESTATE HOME, OR START WITH A CABIN RETREAT. DESIRABLE AREA FOR HUNTING OR INVESTMENT PROPERTY. SOUGHT AFTER WESTERN SCHOOL DISTRICT IN ALBEMARLE COUNTY. 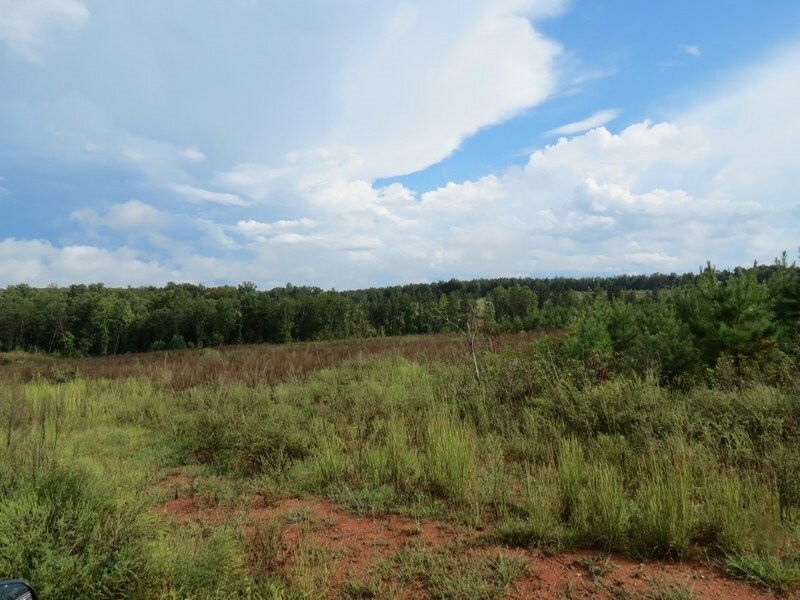 New Hunting Land Listing in Orange! 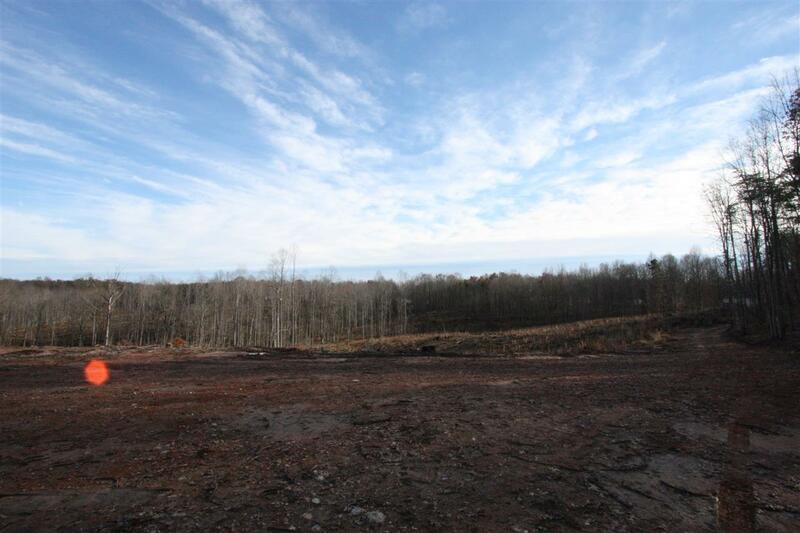 New Hunting Land Listing in Amherst! HUNTER\'S PARADISE!!! 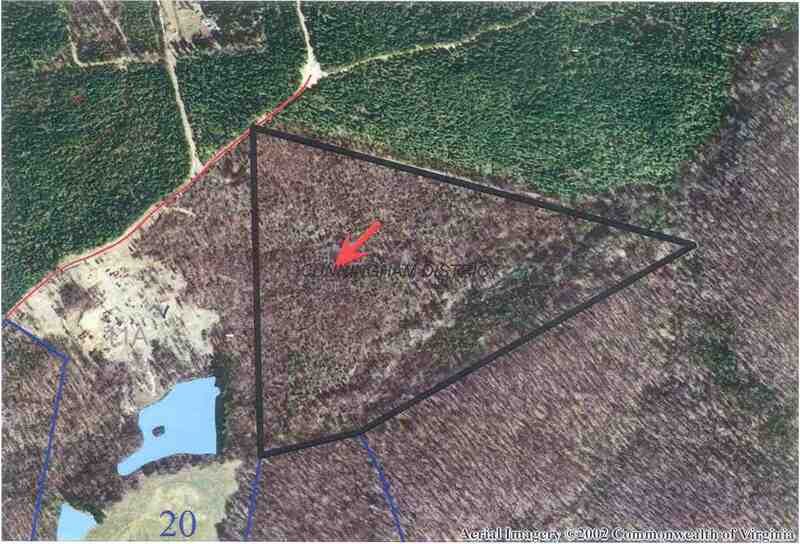 343 acres of mixed timber. Timber cruise available. 1/2 mile to James River. 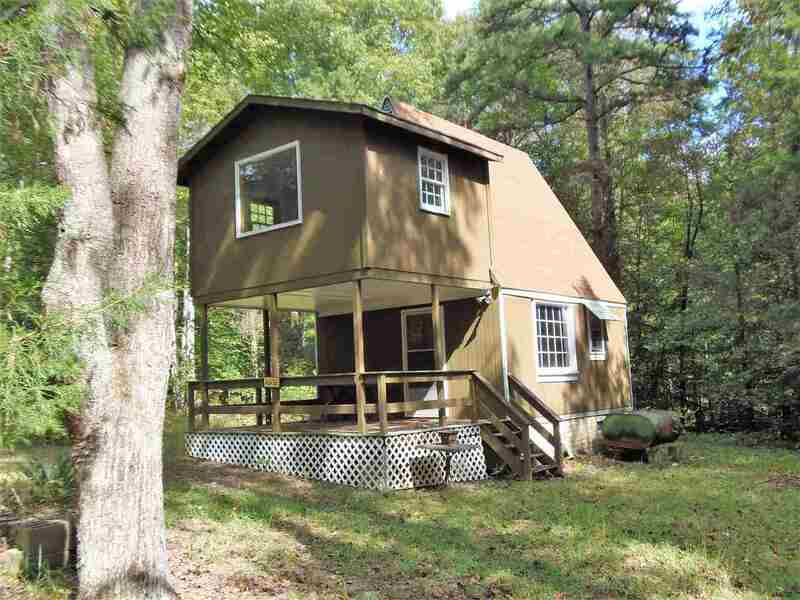 Excellent hunting/recreation property. Great building sites. Stream. Access from Rt. 56 or 604. 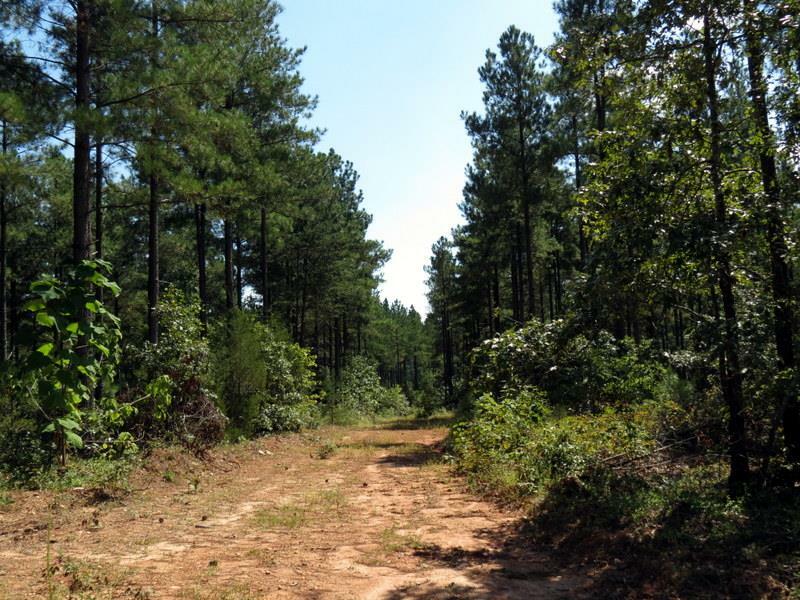 683+/- acres of preserved land perfect for creating your special hunting retreat or small farm. Historic home has good architectural detail, lots of charm but needs some TLC. It is in a very private setting. 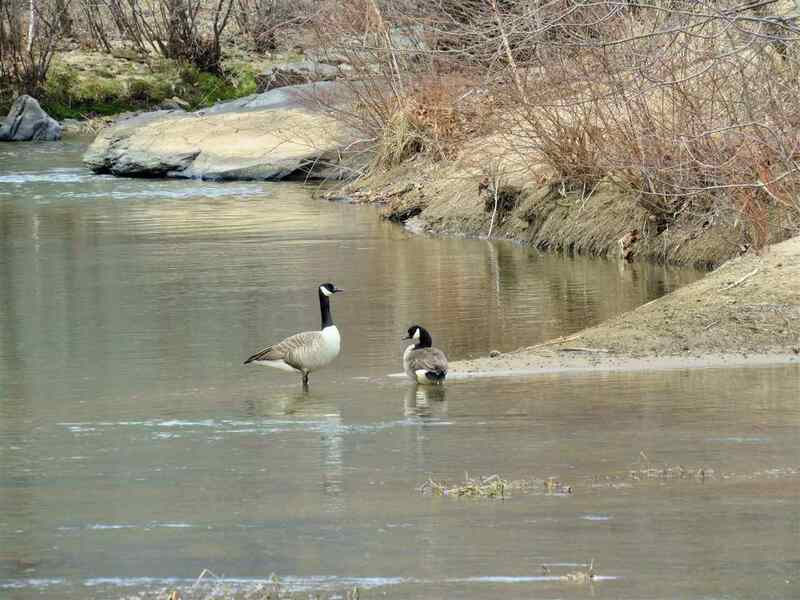 Streams will be placed under conservation easement by current owner. Home being sold \"as-is/where-is\". First time on the market in over 50 years- this property contains a total of 180 acres. Very private setting yet convenient to interstates and Short Pump area. 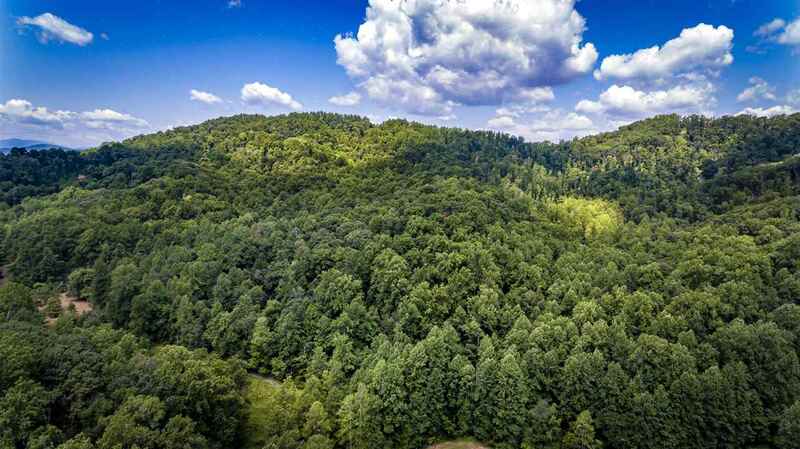 This property features rolling land and hardwood- perfect for a gentleman\'s farm, equestrian farm, hunting preserve or home site and contains approximately 3500 feet on the scenic South Anna River. Possibilities are endless. Newly graded gravel drive leads to a refurbished cabin featuring 2 bedrooms, 1 bath, nice kitchen and charming wood stove. Property also contains two storage sheds/outbuildings. Property will be sold in \"As Is\" Condition. All inspections for informational purposes. 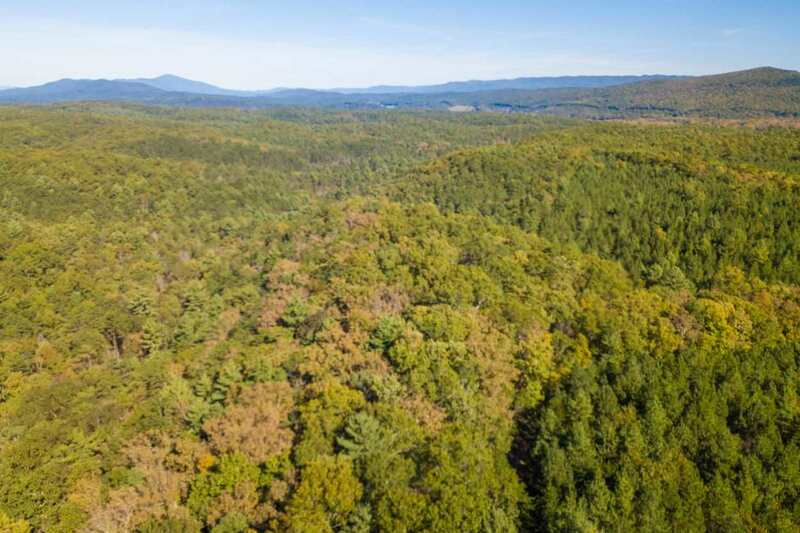 A truly unique opportunity to own 2,817 acres of pristine mountain land in Bath and Rockbridge Counties, Virginia. The property has been used for several decades as a private hunting retreat and getaway. This mostly untouched, forested, mountain land is teeming with wildlife, including bears, coyotes, and birds. There is one small lodge featuring several bedrooms, an industrial style stove for large gatherings and a cozy wood-burning fireplace. The land is composed of mostly pine trees with creeks and streams running throughout. There are many trails for horseback or ATV riding. 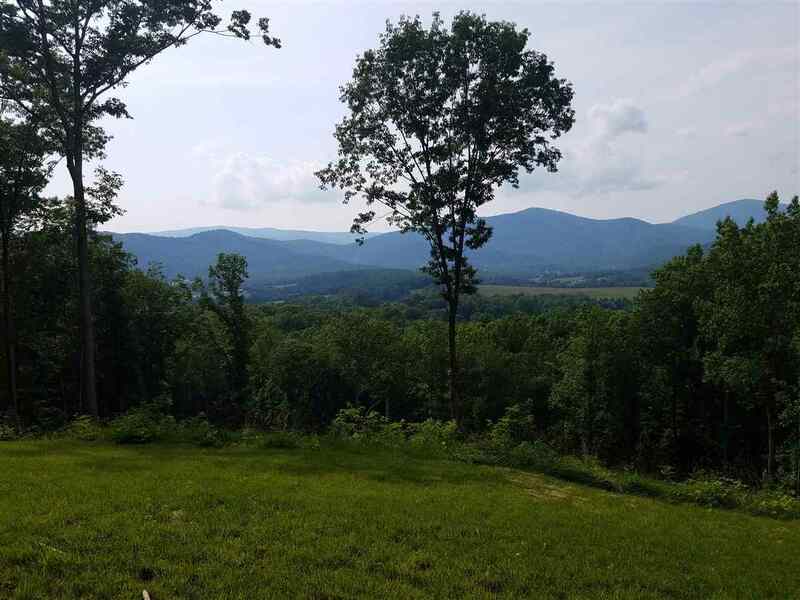 This is a spectacular opportunity to own exquisite untouched mountain land in some of Virginia\'s most beautiful counties.